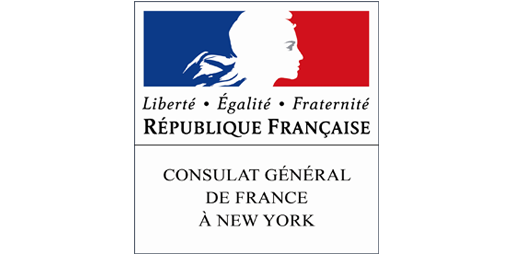 A French-American Tech community based in NYC gathering entrepreneurs, top executives, investors, engineers and public leaders. They made it in NYC and will be happy to share their experience with you. 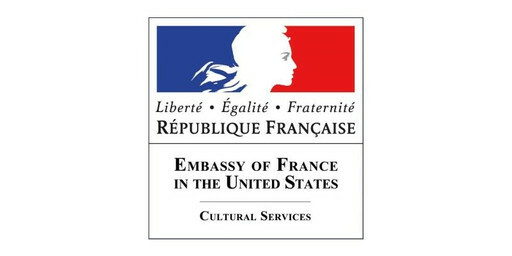 Your entry point as American investors, entrepreneurs and engineers willing to explore opportunities in France. 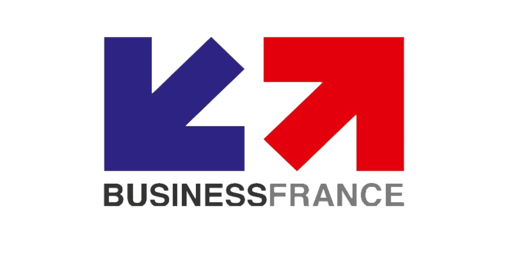 There are more than 150 French-run startups located in New York City, mainly in the areas of AdTech, AI, eCommerce, Media and SaaS.